House moving (10ft Lorry volume of 300 cubic feet) moving service from $200. Rated cheapest movers with the best moving service in Singapore. 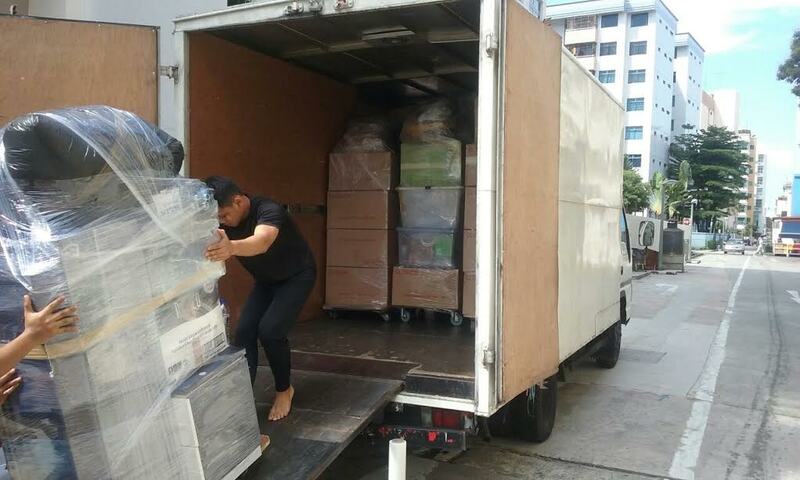 Our mission at CHEAP MOVERS SINGAPORE is simple: to provide high-quality house movers services in a timely manner. Our team caters to each project’s specific needs to ensure excellence. We hope you’ll find what you’re looking for. For more information or general inquiries, feel free to get in touch today. Fill in the form below to request for quotation or you may contact us at +65 98870004 for faster respond.